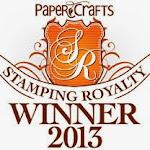 Simon Says Stamp June Card Kit Winner! I'm just popping by to announce the winner of the beautiful Simon Says Stamp June 2017 Card Kit. I always enjoy seeing what you make with the Simon kits! Your card is gorgeous! 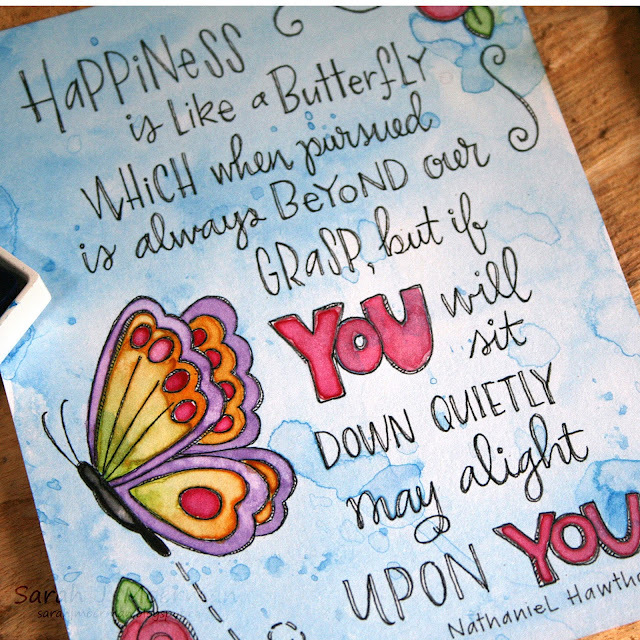 Love your beautiful coloring! Congrats, KT Fit Kitty! Please message me via the side bar with you mailing information so I can pass it on to Simon Says Stamp. 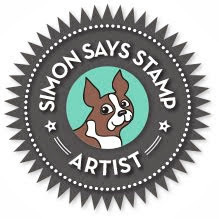 The Simon Says Stamp Cherished Release is now available! I'm SO excited about the new Wonky Rectangles Dies! Simon's Stitched Rectangles Dies have been my go to dies for a long time and I'm happy to add these new ones to my collection. I'll be using them a lot! 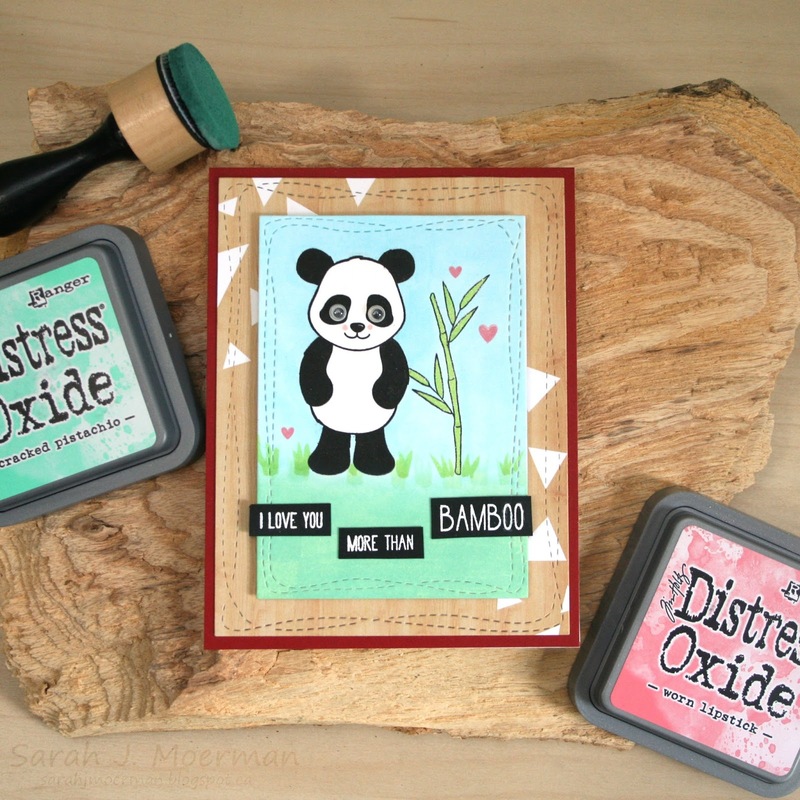 The new Cool Panda Stamps are just adorable and includes some fun accessories and punny sentiments to along with the sweet panda. 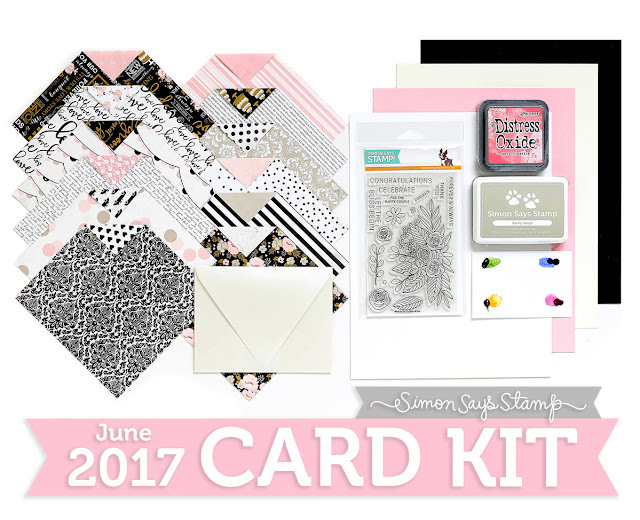 SSS June Card Kit Love (& GIVEAWAY)! SSS June Card Kit Celebrate Bouquet (& GIVEAWAY)! 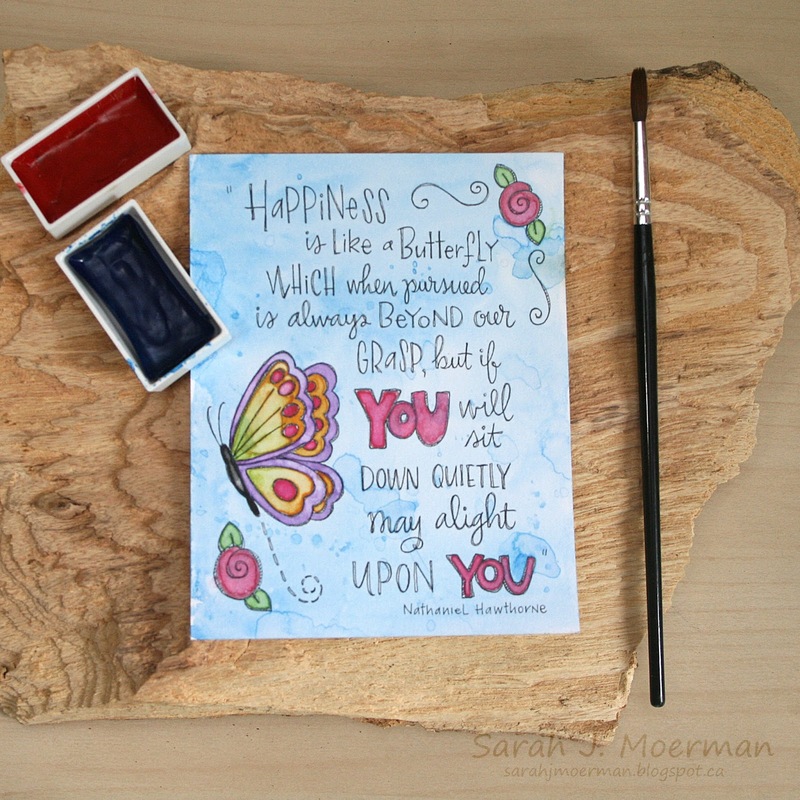 Simon Says Stamp June Card Kit (& GIVEAWAY)! SSS Mother's Day Cards and HUGE Sale!! !